At Gardner & Associates, we believe knowledge and information leads to educated and informed decisions. Our purpose is to inspire individuals, families, and businesses to seek the well-being and security that comes from being prepared and able to survive the financial challenges and emergencies that are often created by serious illness or an unpredictable economy, thereby offering them the peace of mind to live life to its greatest potential. Our goal is to provide you with the right opportunities to make proactive and not reactive decisions regarding your financial future. Hi, my name is Cliff Gardner and I'm a retired educator with 27 years of experience, serving the last 11 of those as a superintendent. My parents were also educators, so you could say that education is in the genes. In fact, my son Ty and I co-founded this company because we believe in the value of a family-owned and operated business. Since our inception, we've had the pleasure of helping thousands of educators build financial strength and retire with financial security. We are a cause-orientated organization and most of our associates are former teachers, coaches, administrators, or superintendents. 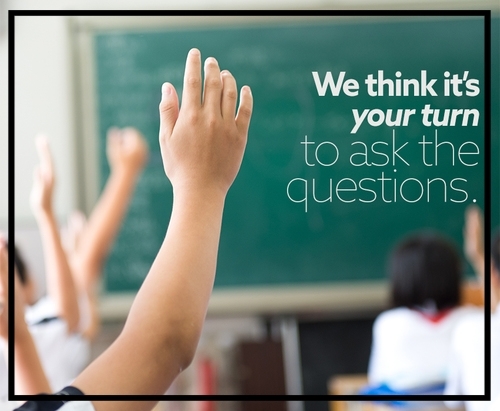 We understand the challenges educators face in finding time to financially plan for the future. Therefore, we've made it our mission to pass along knowledge and information so that public school employees can make educated and informed decisions regarding their financial futures. We are unbiased partners who place school employees needs first. The truth is, more than 65% of school employees are not adequately preparing for life after a career in education. The average retiree receives less than $1,600* spendable income per month for their retirement. One of the largest problems public school employees are facing is the lack of understanding when it comes to TRS and retirement. Sadly, many have to make reactive and not proactive decisions and choices. We think educators deserve better. Thank you for viewing our site and if we can help you, your school, friends or family members, please let us know! Although we work mainly within the education system, we are not exclusive to educators. Our associates are available to meet with anyone who has questions about retirement, life insurance, mortgage protection, college funding, or discovering income streams that cannot be outlived. We look forward to hearing from you and we are committed to helping you to the best of our ability! * 2016 TRS Annual Comprehensive Financial Report.